 Go to almost any direct selling business meeting, conference or training day and it’s not hard to see that this is an industry that attracts women.  According to the Direct Selling Association, women account for around 74% of the direct selling workforce.  We’re not telling you anything you don’t know when we say that direct selling appeals to women for a number of reasons, most notably its flexibility and its focus on the importance of building relationships. The opportunity to build a business whilst raising a family, studying, or working a regular desk job is immensely appealing, particularly to women who statistics show are generally earning less in those desk jobs than their male counterparts. Jeunesse partners that opportunity with exclusive youth-enhancement products, dedicated support and a rewarding lifestyle. With all that going for us, is it any wonder we have some amazing, strong female leaders across Jeunesse? Each year in offices, cafes, community centres and homes around the world people come together and acknowledge International Women’s Day on 8 March. Each year has a theme, encouraging people to think about specific issues relating to women’s equality. This year’s theme is Balance for Better. From social media campaigns to political protests, it’s clear that we’ve entered a period of time where balance and equity are expected. 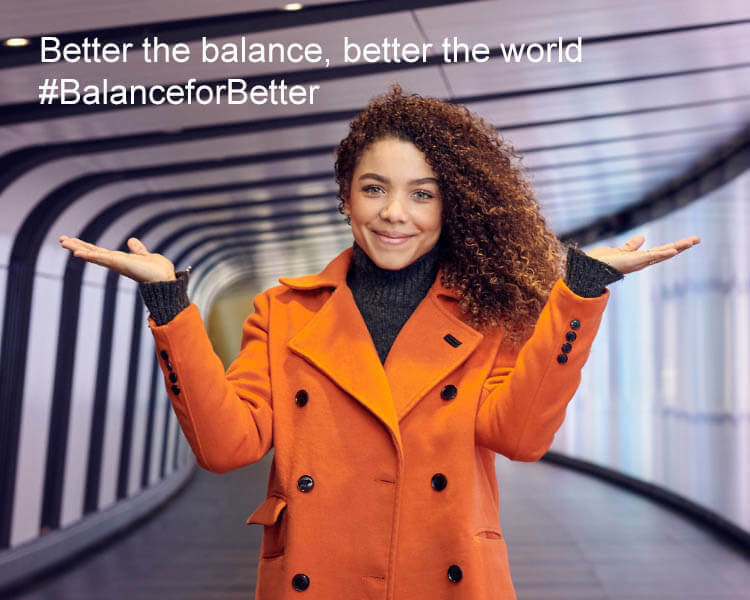 To quote the International Women’s Day campaign, “Balance drives a better working world”. Here at Jeunesse we believe in #BalanceforBetter. One way you can see how we support gender equity is by coming along to our Australia and New Zealand Regional Convention which kicks off on International Women’s Day, Friday 8 March. See you on the Gold Coast this week!